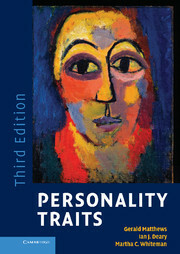 Many Psychologists regard personality and mental illness as closely related. 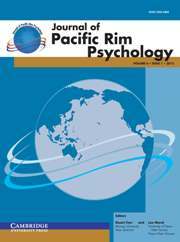 The shadow of Freudian analysis looms over modern psychopathology, driving many psychologists to try to understand their clients' personal troubles and personalities using constructs developed to study mental illness. They believe that dark, unconscious mental forces that originated in childhood cause personality traits, personal troubles, and mental illnesses. Steven Reiss thinks problems are a normal part of life. In The Normal Personality, Reiss argues that human beings are naturally intolerant of people who express values significantly different from their own. Because of this intolerance, psychologists and psychiatrists sometimes confuse individuality with abnormality and thus over-diagnose disorders. 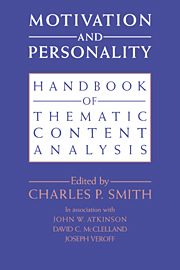 Reiss shows how normal motives, not anxiety or traumatic childhood experiences, underlie many personality and relationship problems, such as divorce, infidelity, combativeness, workaholism, loneliness, authoritarianism, weak leadership styles, perfectionism, underachievement, arrogance, extravagance, stuffed shirt-ism, disloyalty, disorganization, and overanxiety. 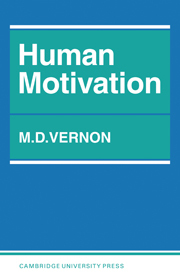 Based on a series of scientific studies, this book advances an original scientific theory of psychological needs, values, and personality traits. Reiss shows how different points on motivational arc produce different personality traits and values. He also shows how knowledge of psychological needs and values can be applied in counseling individuals and couples. 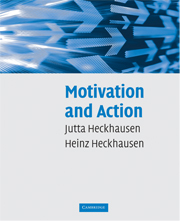 The author describes new, powerful methods of assessing and predicting motivated behavior in natural environments including corporations, schools, and relationships. "...In a time when children, and even household pets, swallow Prozac, Reiss revives a neglected diagnosis for worrywarts, wallflowers, daydreamers, pessimists, and eccentrics alike: normal. He broadens normality by outlining how abnormal behaviors can arise when life motives are obstructed or personal values contradicted. Reiss lists how various combinations of 16 basic desires lead to dilemmas that eventually bring people to counseling. He offers a way to manage personal problems, without cracking the medicine cabinet or the skeleton closet." 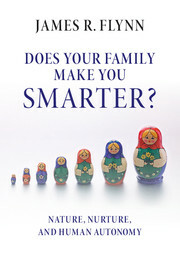 "...this book advances a scientific theory of psychological needs, values and personality traits. Reiss’ research shows how the motivational spectrum produces different personality traits and values, and how that correlates to the way we handle/deal our personal relationships. " 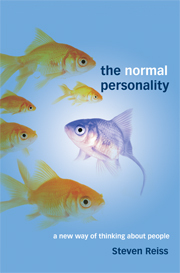 "The Normal Personality: A New Way of Thinking About People, Steven Reiss (Cambridge University Press): Good news: You’re normal. Despite the fact that every lesbian you know is on Prozac or in therapy, Reiss insists most of us aren’t crazy. Instead, he contends that an over reliance on Freudian analysis led modern psychopathology to evaluate normal personal problems using constructs developed from studies of mental illness. 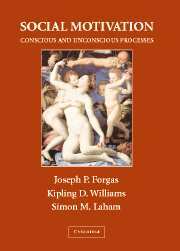 Rather than unconscious mental forces originating in childhood, Reiss points to 16 basic human desires lead that lead to personal issues. Not immune from the natural human intolerance of people expressing significantly different values; Reiss argues, psychologists and psychiatrists often confuse individuality with abnormality and over-diagnose disorders." 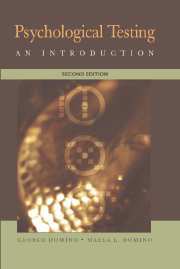 "...it offers a new view of the "normal" personality, one firmly ensconced in the study of values and motivations...an intriguing account of why human conflict, particularly the romantic variety, occurs with such regularity...Recommended..." Appendix C. The sixteen basic desires at a glance. Professor Steven Reiss is the executive director of the World Society of Motivation Scientists and Professionals. 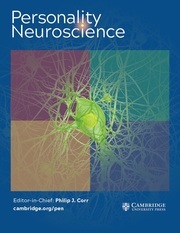 He produced an influential scientific model of anxiety, called anxiety sensitivity (AS), that facilitated early identification of people at risk for various anxiety- and stress-related disorders. AS created new opportunities for ongoing large-scale NIH-funded research projects on prevention, military research on possible inoculation methods for post-traumatic stress disorder, and new psychological research on chronic pain and substance abuse. 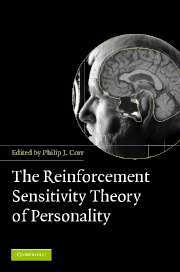 He constructed the Reiss Profile, an assessment instrument for determining what motivates someone, and published the first ever scientifically validated taxonomy of life motives (psychological needs). His motivation methods have been successfully used by major league professional teams, an Olympic gold medalist, a world champion team, and a growing clientele of human resource managers and executive job coaches.